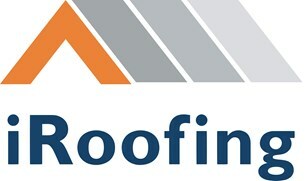 iRoofing - Roofer based in Portsmouth, Hampshire. My name is Ian Neill and I have been trading as iRoofing since 2018. I have 12 years experience in all aspects of Roofing work and I run as a Sole Trader. No job too big or small, always happy to help. Portsmouth, Southampton, Bournemouth, Winchester, All Hampshire areas.